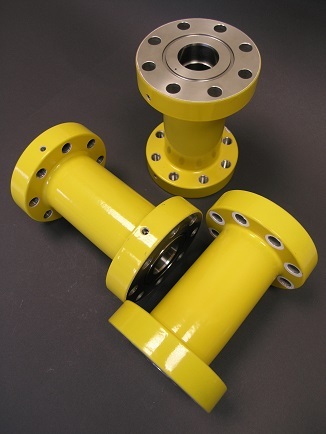 Surefast Bolting Services Limited manufacture Special Fasteners, Large Diameter Bolting and Precision CNC Machined Parts – however we also provide a large range of other engineering services. Turned Parts, Laser-cut Profiles, Pressings, Press Brake folding, Wire Erosion, Grinding, Hot-Forging, Cold-Forming, Fabrication, Assembly. Your interest in Surefast is very much appreciated and we would be delighted to quote for any requirement you may have for Special Fasteners, Large Diameter Bolting and Precision CNC Machined Components. We would happy to discuss your requirements in person and you’re welcome to visit our manufacturing facility at any time. Contact our sales team at 01902 454085 or through E-mail and allow us to demonstrate the quality of our service.